Guideposts Books' Editor-in-Chief recommends summer reading to inspire you. One of the joys of summer is wearing new shoes. After a long winter in boots, it’s pure pleasure to walk in sandals. And I love wiggling my toes in the sand, especially with a good book in hand. There’s that old saying about walking a mile in someone else’s shoes. Well, let me suggest some new shoes for you to try on this summer. Travelin’ shoes. 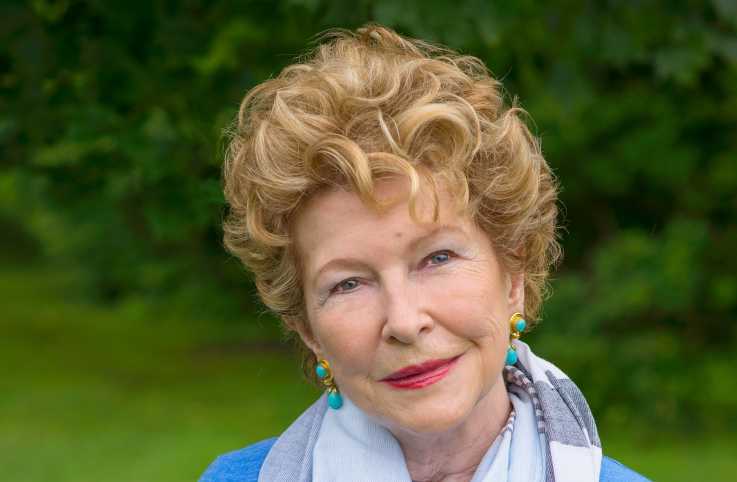 Take a journey with Elizabeth Sherrill, one of Guideposts’ most beloved writers. Read a preview from her memoir, Surprised by Grace. Lace-up boots. An accident jolts Ora-Jay and Irene to look beyond their Amish traditions and renew their faith in an amazing way in Plain Faith. Gumshoes. Can’t resist a good mystery? Uncover secrets and track down clues in the Mysteries of Silver Peak series. Read Jon Woodham's story about the woman who inspired this exciting new series. Cinderella slippers. Sometimes, as in The Waiting, life has a fairy-tale ending. 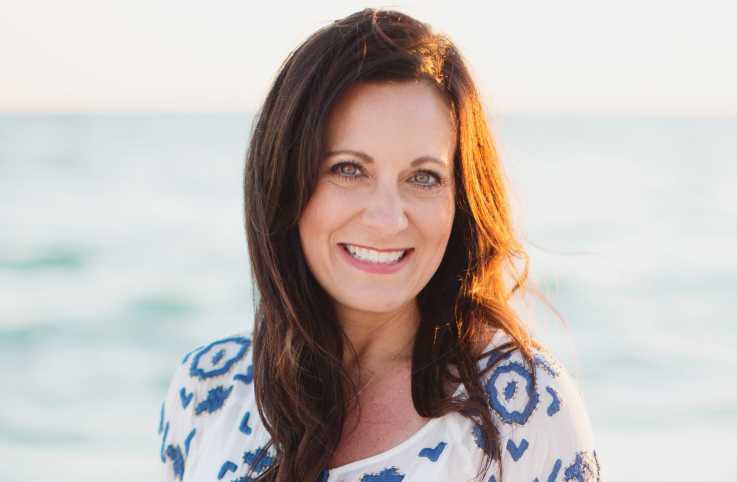 Cathy LaGrow tells her grandmother’s true story of giving her baby up for adoption as a teen and the joy of their reunion almost 80 years later. Crampons. In Blind Descent, Brian Dickinson makes a solo ascent of Mount Everest, but when snow blindness sets in, God is his only hope. High-tops. Kids will love the bright red high-tops in Can’t-Wait Willow!, the purple shoes in God’s Amazing World, and the polka-dotted rubber boots in Daddy Loves You! Bare Feet. Animals don’t wear shoes, right? Well, except horses. In Their Mysterious Ways Too, you’ll meet many creatures who show us God’s love in unexpected and miraculous ways. Read Barbara Aqua's account of having her life saved by an Aireale named Shredder. Books open up a world and send my heart traveling with the turn of each page. May you have a summer of reading that takes you on many an inspirational journey...with shoes that fit just right! 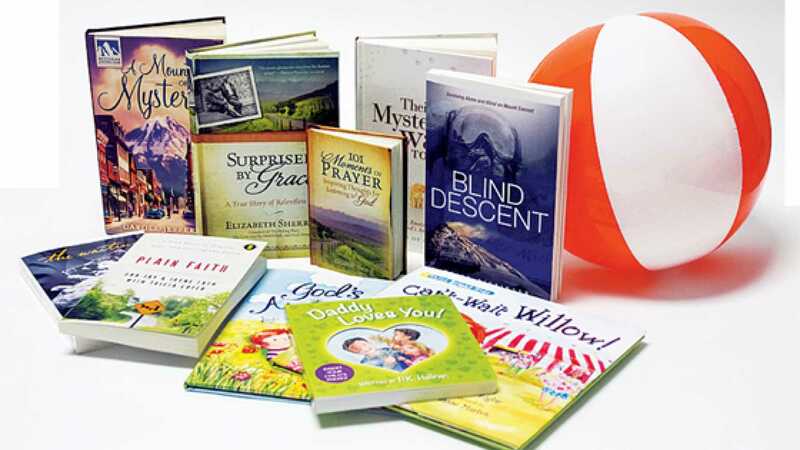 Purchase these Summer Reading titles from Guideposts Books!